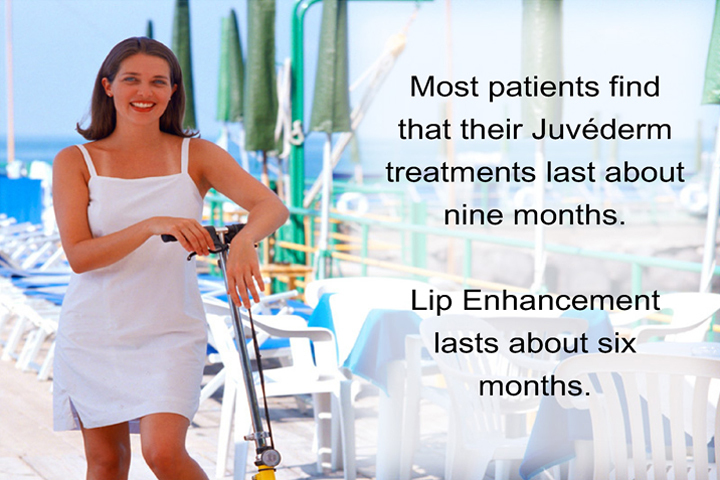 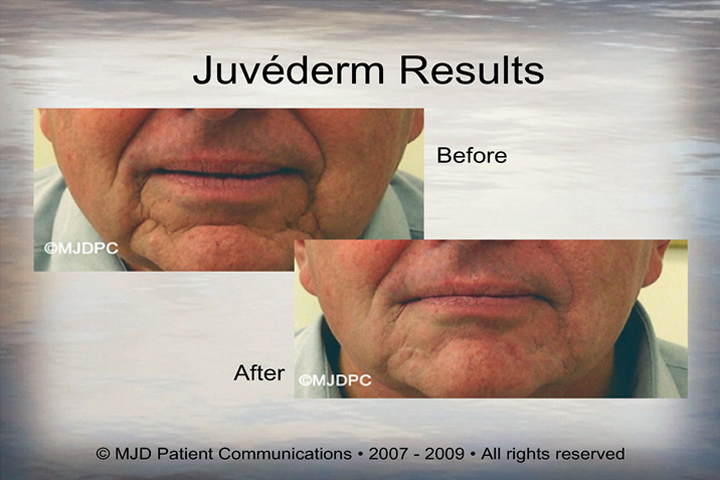 Juvederm® | Alan Kling, M.D. 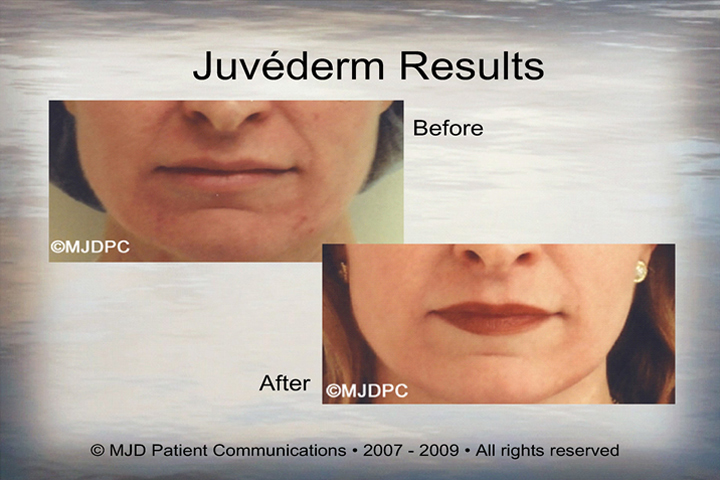 | Juvederm Specialist NYC | Alan Kling, M.D. 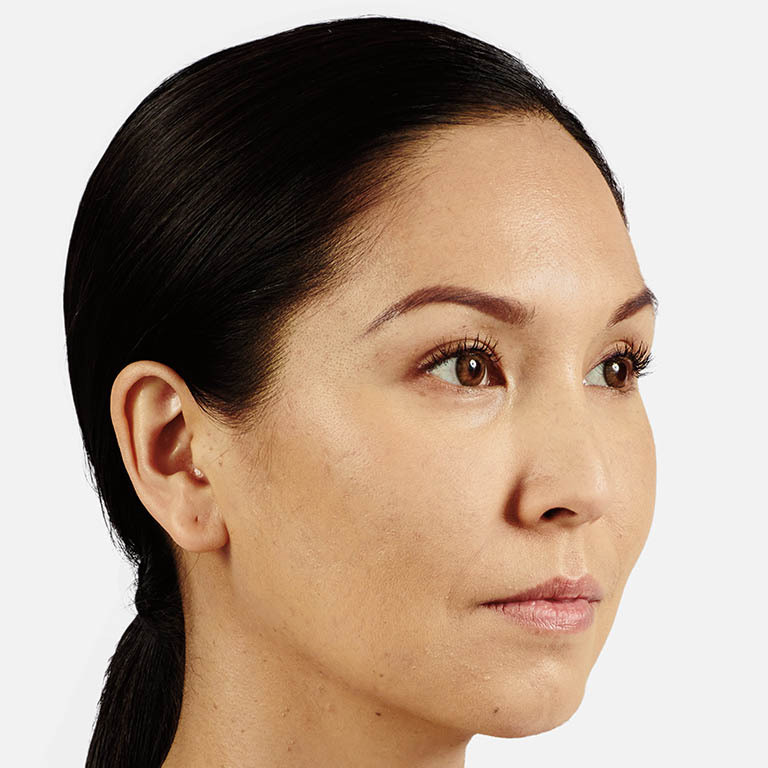 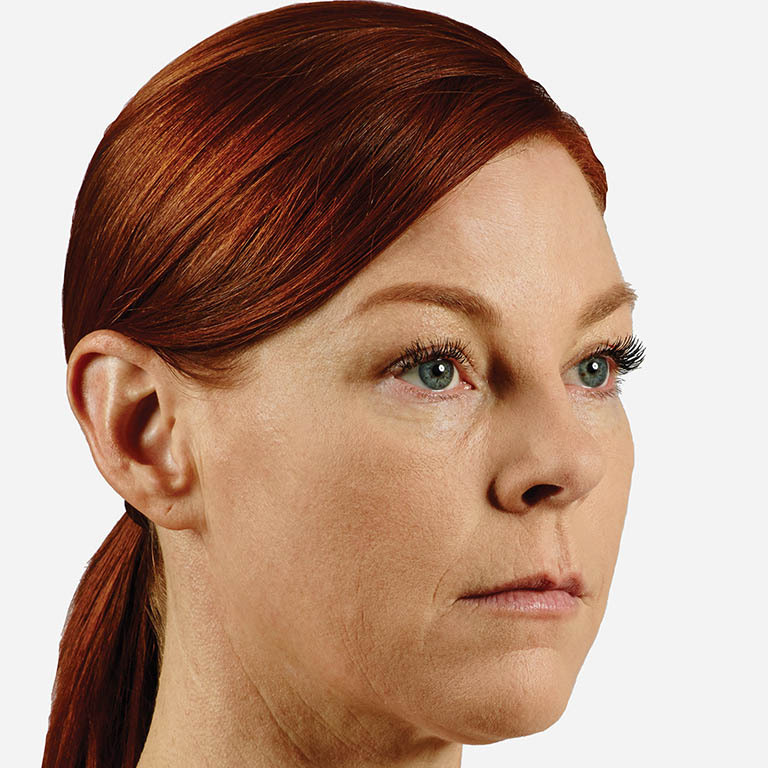 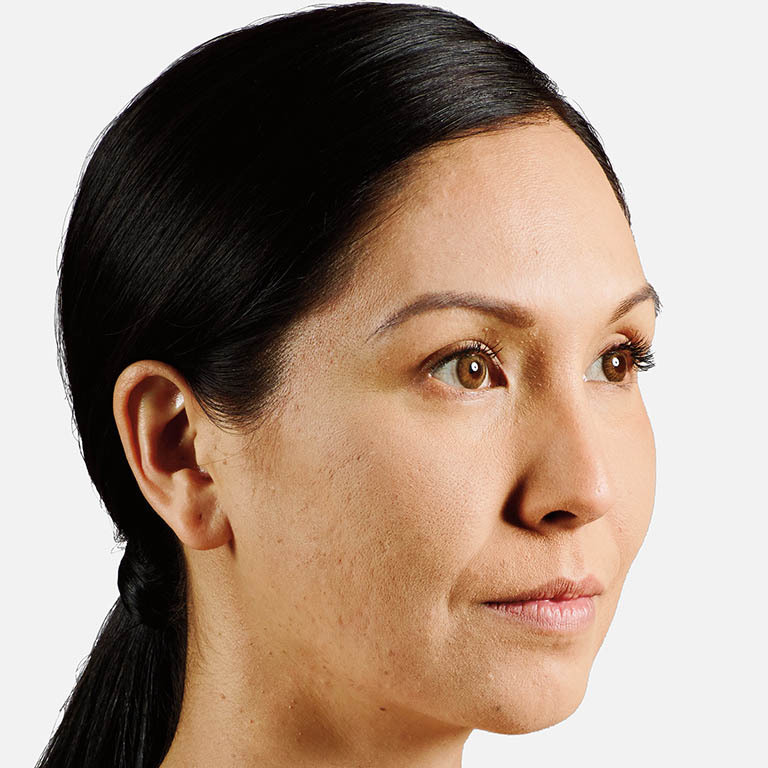 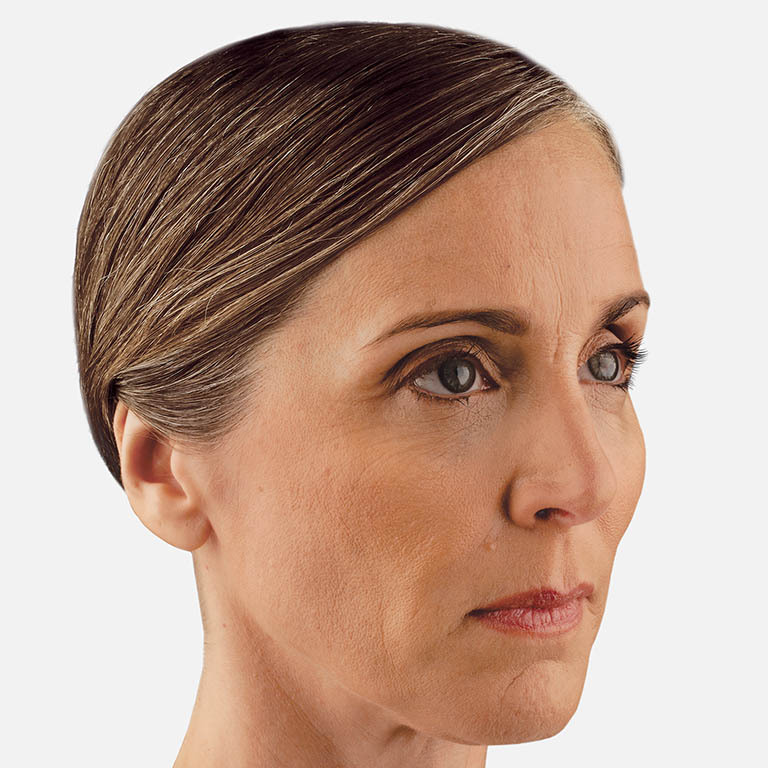 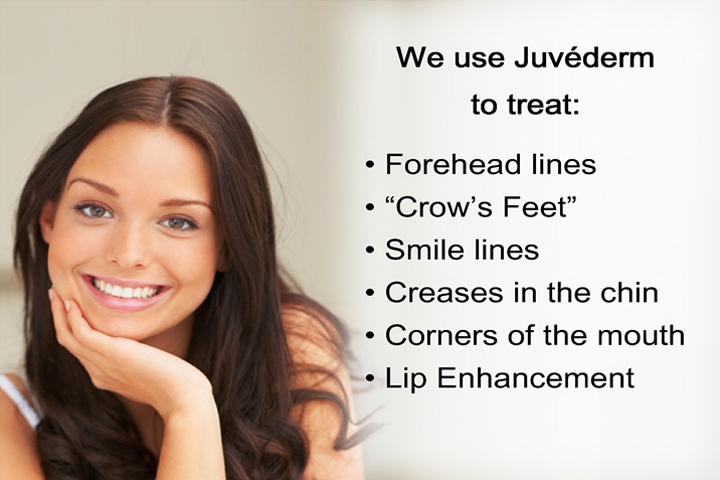 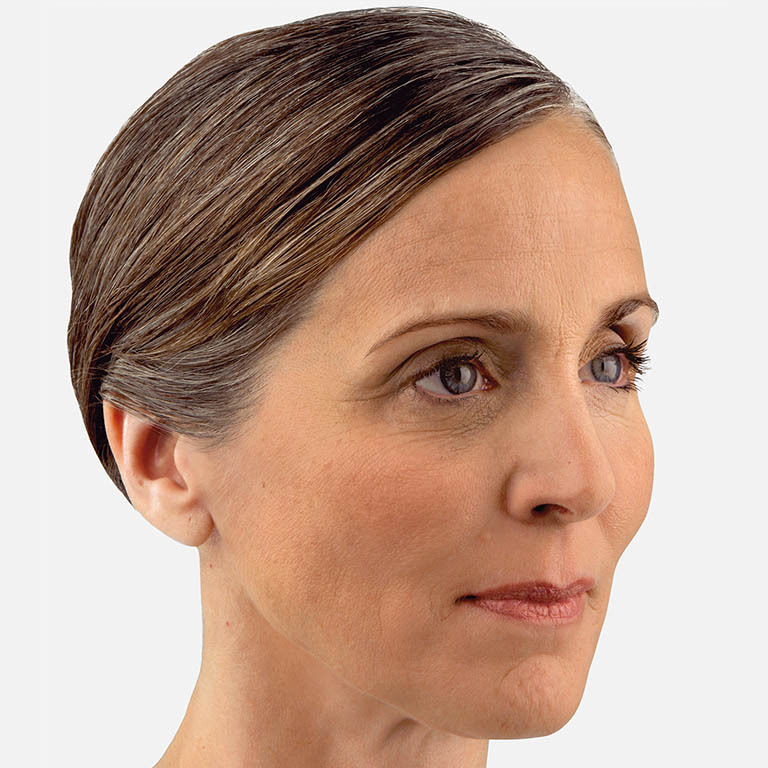 JUVÉDERM® XC is a dermal filler designed to fill moderate to severe facial wrinkles and folds, like your “smile lines” surrounding your mouth area, in order to create a smooth, rejuvenated look. 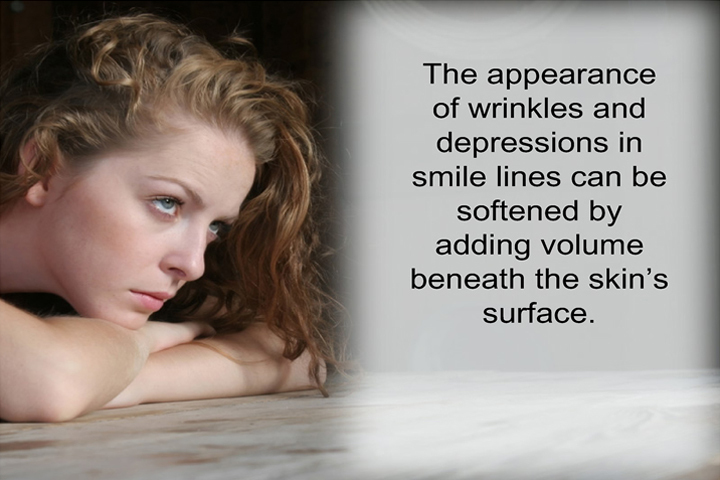 Smile lines, which surround the mouth, are the creases that run from the bottom of your nose to the corners of your mouth. 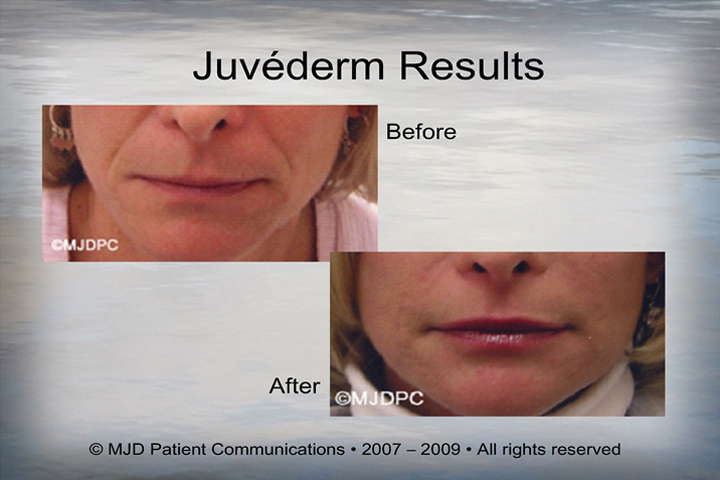 After time, these creases tend to become permanent and JUVÉDERM® XC is the best dermal filler for this region of the face! 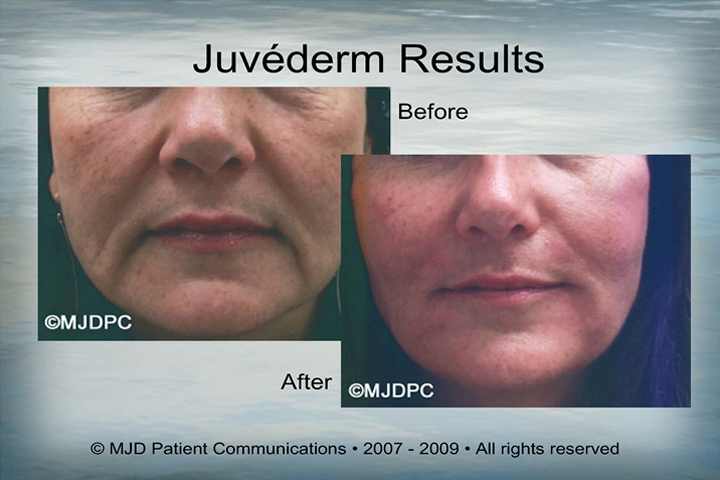 JUVÉDERM® XC adds volume to the skin, replacing creases and fine lines that present themselves over time, instantly rejuvenating the area. 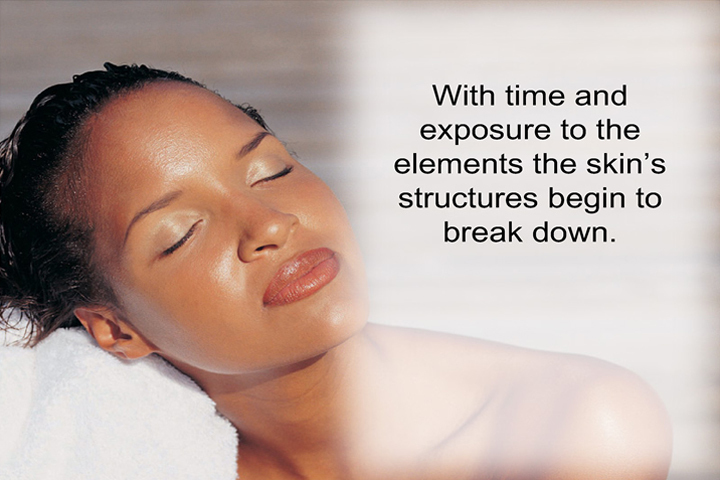 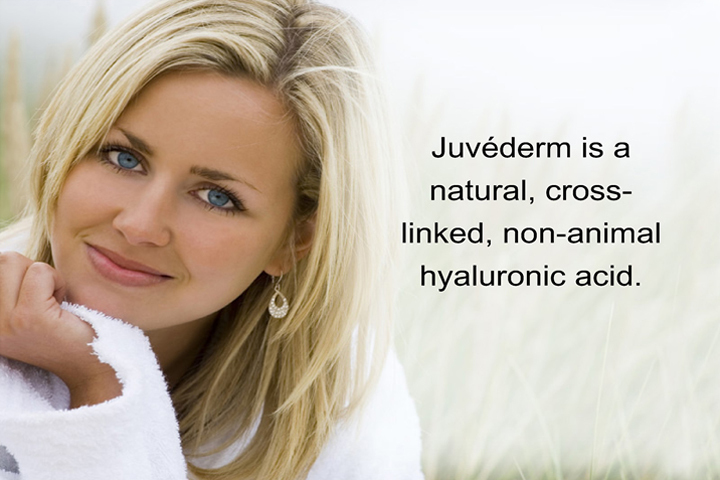 Young, healthy skin contains an abundance of a naturally hydrating substance called hyaluronic acid (HA). 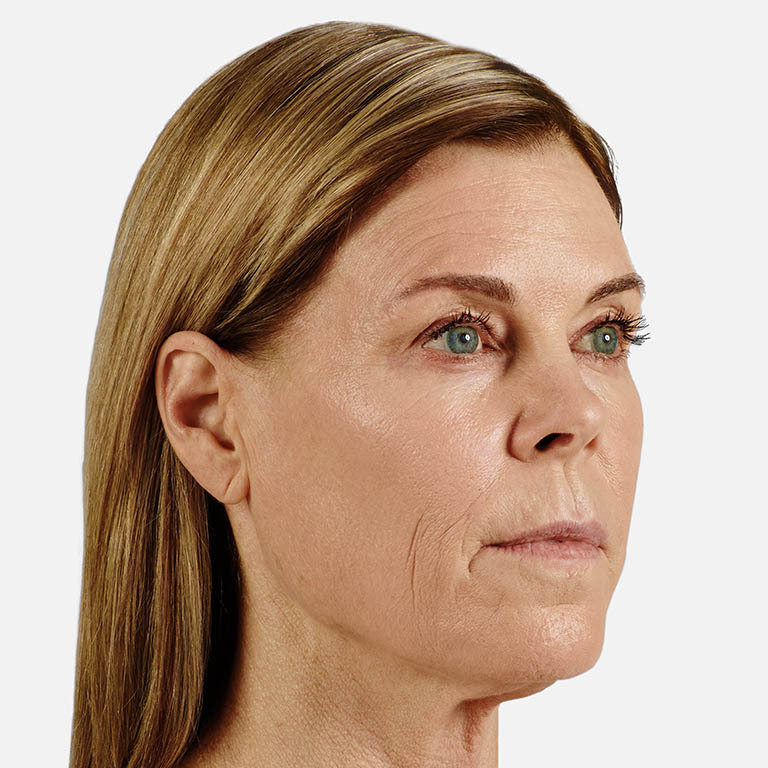 As we age, and elastin leaves our skin, hyaluronic acid is depleted and causes the skin to crack and become wrinkled, showing our age. 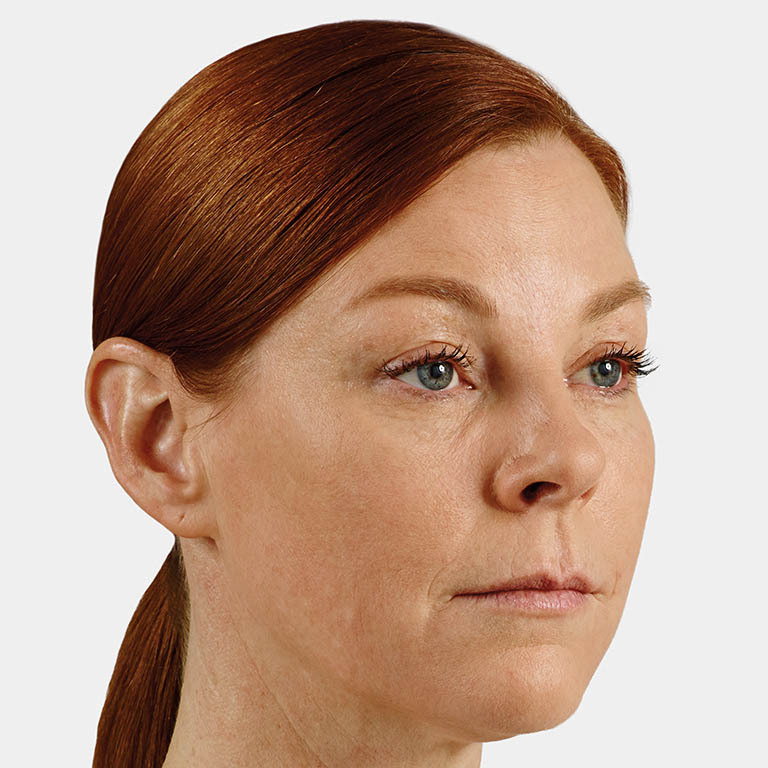 The lack of HA causes your skin to lose structure and volume, creating unwanted facial wrinkles and folds – like those parentheses lines around your nose and mouth. 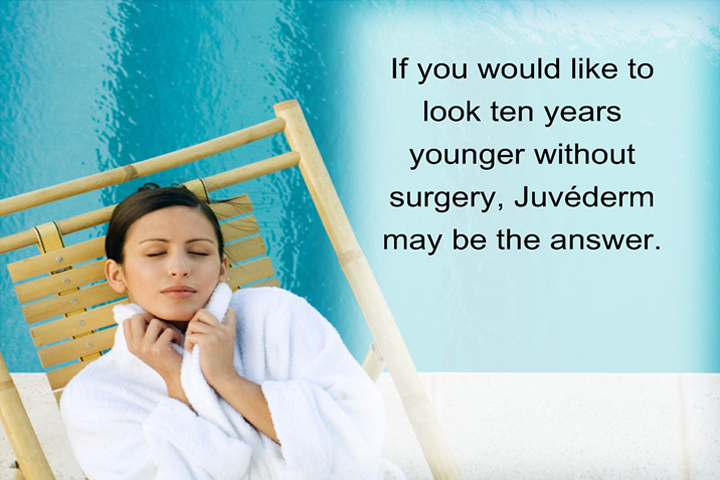 JUVÉDERM® XC is essentially a Hyaluronic Acid injection, revitalizing your skin and bringing back those youthful contours! 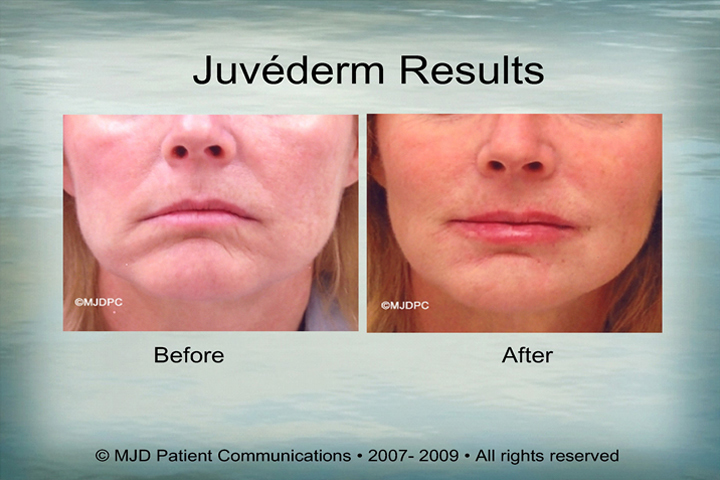 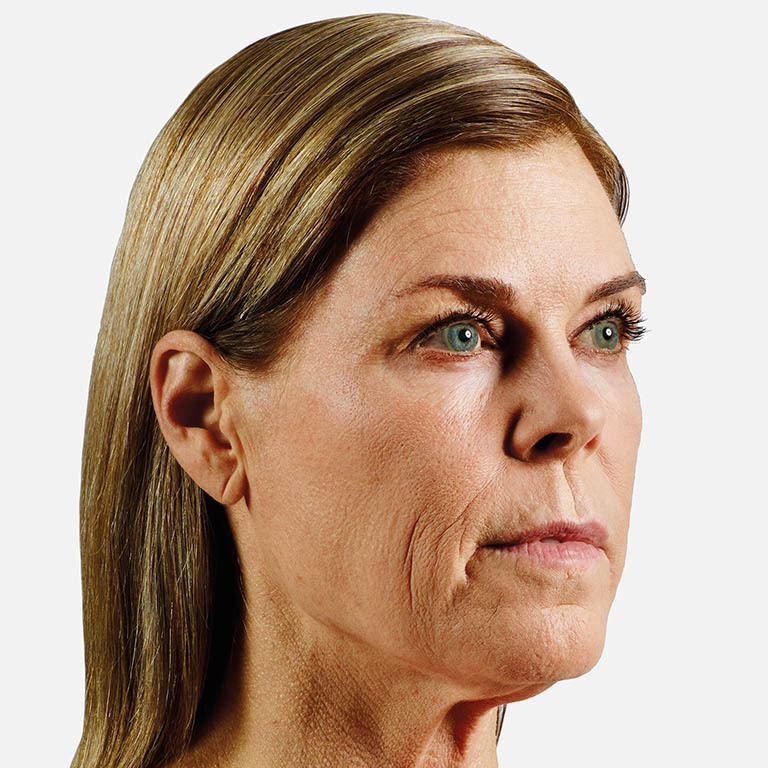 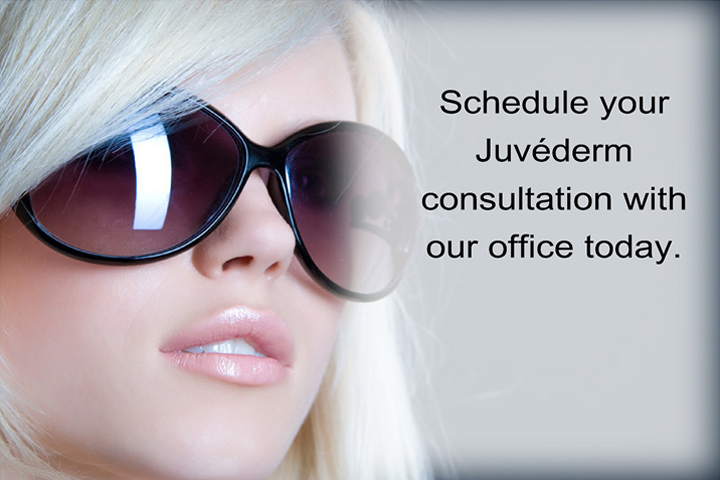 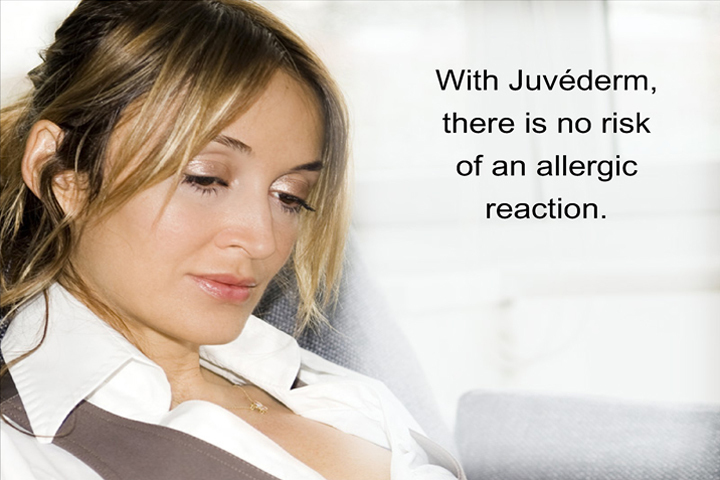 Schedule your consult with Dr. Kling today and find out if facial fillers like JUVÉDERM® XC are right for you!